According to the U.S. Bureau of Labour Statistics, more than three million Americans voluntarily leave their jobs each month, and Bamboo HR found that 31 percent of respondents had quit a job within the first six months. 1. Draining financial resources. Although exact amounts will vary based on industry and position, the cost to an employer can range from tens of thousands of dollars to 1.5-2 times an employee’s annual salary to replace them when they quit. With businesses that experience a high turnover rate, the cost can quickly add up. 2. Impacting remaining staff. When employees leave, their duties need to be redistributed, which can lead to an increased workload and a decrease in productivity and morale if the redistribution is not properly managed. 3. Affecting company performance. When a valuable member of the company leaves, the level of experience within the organisation declines, which can lead to lower production or a decrease in customer satisfaction. What are some common reasons employees leave? Better alternatives, such as benefits, office environment and growth opportunities. A planned change like having a child or moving. 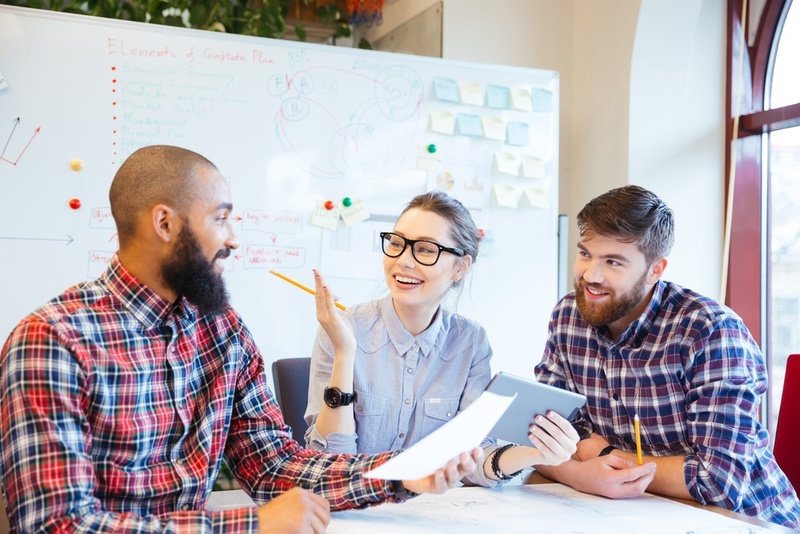 When you consider the high turnover rate that occurs in the first six months of a new job, it’s no surprise that taking time to integrate your employees into the company from day one is a worthwhile investment. Using a tool like the Emergenetics® Profile enables management and staff to understand the way in which a new employee prefers to think and behave. This knowledge helps managers customise a new hire’s onboarding process. 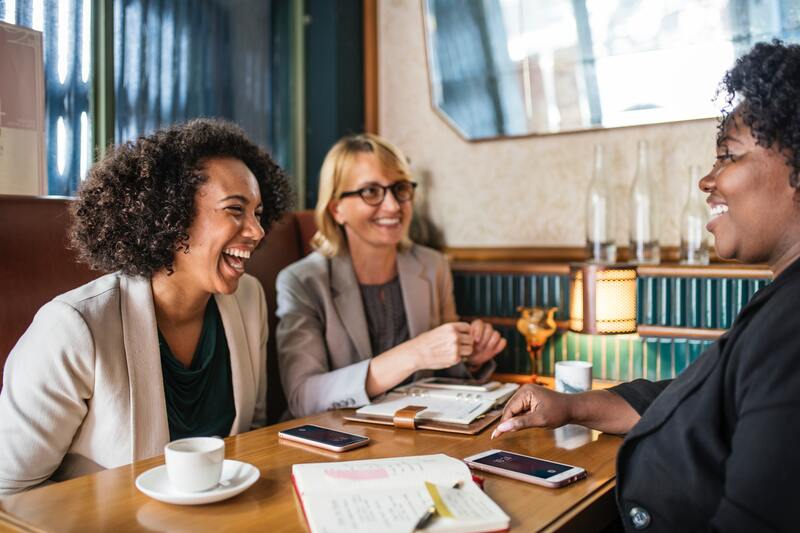 For example, if a person is first-third in their Expressiveness, they might appreciate being introduced to their new co-workers in a one-on-one situation. If a person is third-third in their Expressiveness, they might enjoy introducing themselves to everyone at a staff meeting. By appealing to your employees preferences, you can help increase job satisfaction and engagement. Employees are more engaged when they are able to learn new skills and advance their career. Opportunities could include sending employees to conferences to expand their knowledge, offering tuition reimbursement or promoting them within the company. When you invest in your employees’ future, you can reduce the likelihood of them looking outside of the organisation for other alternatives and perks offered by different employers. Knowing an employee’s Profile can support career development within the company. Managers can have open conversations with their employees regarding career goals that start during the onboarding process. When a manager understands an individual’s long-term objectives, as well as their preferred ways of working, they are better positioned to help employees achieve their goals and remain engaged. Employees, especially millennials, are interested in working for companies that share their values. These principles can include supporting continuing education, creating a culture that prioritises family or making a social impact. Identify what your company’s values are and build policies to support them. For example, if you want to create a culture that supports family consider offering parental leave and flex-time to support a work-life balance. Aside from these general policies, it’s important to remember that every employee is an individual with unique priorities. Identify areas of common ground and use the Profile to engage people in a way that speaks to their values. At Emergenetics, we often talk about vertical and horisontal teams. It’s natural to communicate with those in your particular department, and also important that you know what other teams are doing, as it may impact your work. One way you can achieve this is by forming cross-departmental task forces to tackle different projects. Aside from giving employees the opportunity to become more familiar with those outside of their department, it also provide everyone with an opportunity to bring their ideas to the table, become decision-makers and take ownership of the company’s direction. When constructing teams, I encourage you to use WEteams, where each thinking and behavioural preferences are represented. When you harness the brilliance of all the Emergenetics attributes, you can maximise productivity and innovation. Opening the lines of communication between all members of the organisation fosters trust. When trust has been established, employees feel safe to ask questions and share opinions, which helps them feel respected and appreciated and directly impact retention. Moreover, open communication helps employees work through planned changes and negative experiences because they feel safe to share. Considering an individual’s preferences when communicating will make the conversation more effective and show them they are valued for their own uniqueness. For example, if a person has an Analytical preference, they will appreciate a meeting where you share data regarding their performance. For someone with a Social preference, they will feel more comfortable when you start by asking how they are doing. By taking the time to examine your retention efforts and identify areas for improvement on a yearly basis, you can improve company culture, reduce turnover and save time and money, resulting in a big return on investment that will support overall company success. If you’d like to learn more about how Emergenetics can help support employee retention, please contact us at info.asia@emergenetics.com. This article was originally published in Emergenetics International Blog "Five Tips to Increase Employee Retention".